We have been very fortunate to receive a donation from the St Wilfrid's Trust which has enabled us to plant herbs in our school garden to enhance our 'Sensory Garden' area. 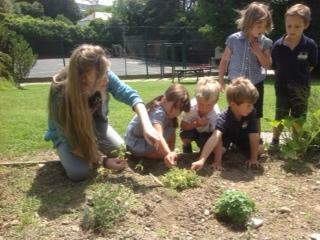 On Monday the children from Egrets Class, together with Mrs Stanley and Miss McCarthy, planted our new herbs which included rosemary, thyme and lemon balm. 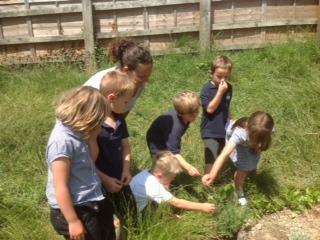 They also planted two different varieties of lavender. The children are looking forward to picking the lettuces they planted during the spring term at the end of this week and they can't wait for the strawberries to ripen!